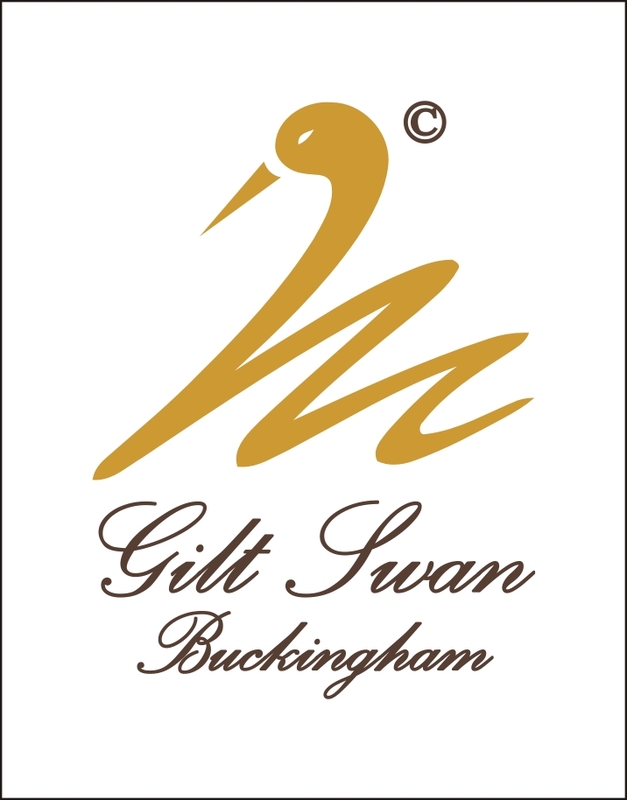 At Gilt Swan Buckingham we pride ourselves on the prices we pay for silver. We buy by the item, and not the weight, so higher than scrap prices paid for high quality silver! We are happy to discuss and display what price is being paid in London, so you know for certain the highest quotation possible is given to you. So you will receive London prices without the need to travel down to the capital! We provide quotes free of charge, with no obligation. We are open 6 days per week 10.00am to 4.00pm Monday to Saturday.